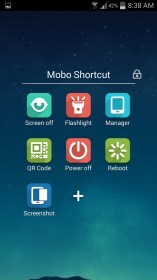 Mobo Launcher – Soft for Android 2018 – Free download. 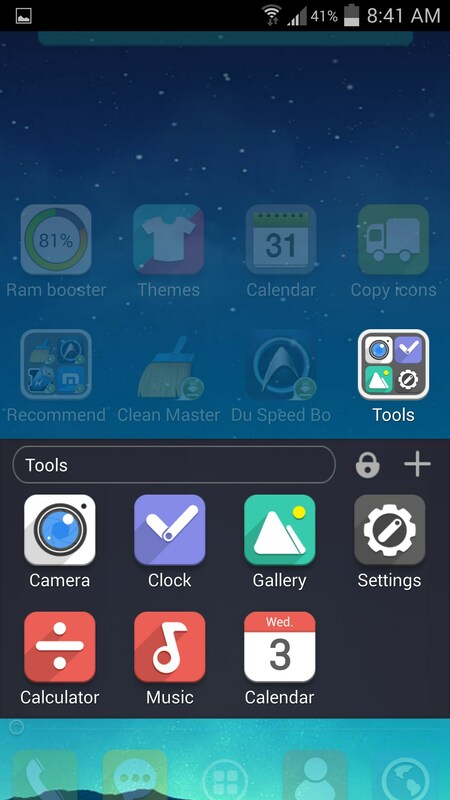 Mobo Launcher – Another launcher with a different feel. 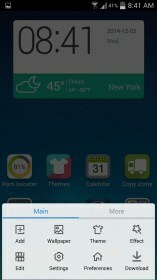 Mobo Launcher for Android is an alternative launcher solution that has a wide variety of themes, and some extra useful features. There are a lot of launchers on the app store now, and a lot of what will decide your choice is the “feel” of the launcher. Some really don’t have much of a feel at all, and surprisingly some of those launchers are the best. 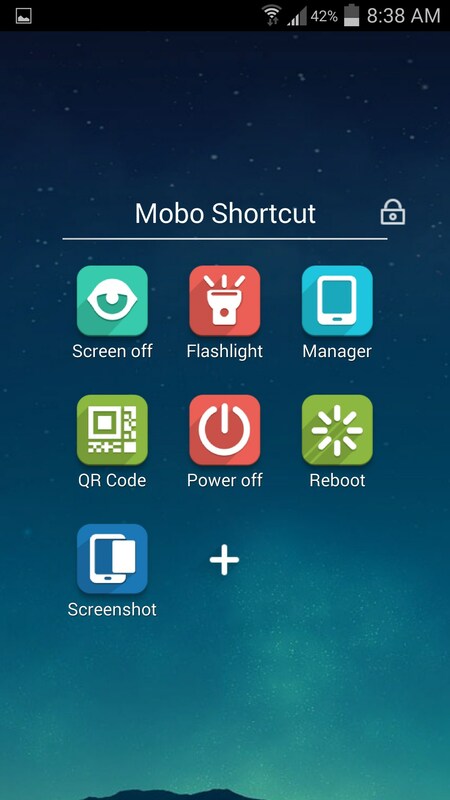 When you install Mobo Launcher, it has a definite feel to it. It’s sort of like a cheaper, more “androidy” iOS 8, tacked with a whole bunch of added on folders and apps on the home screen, that act more like ads. Mobo Launcher doesn’t really differentiate itself in a lot of ways. 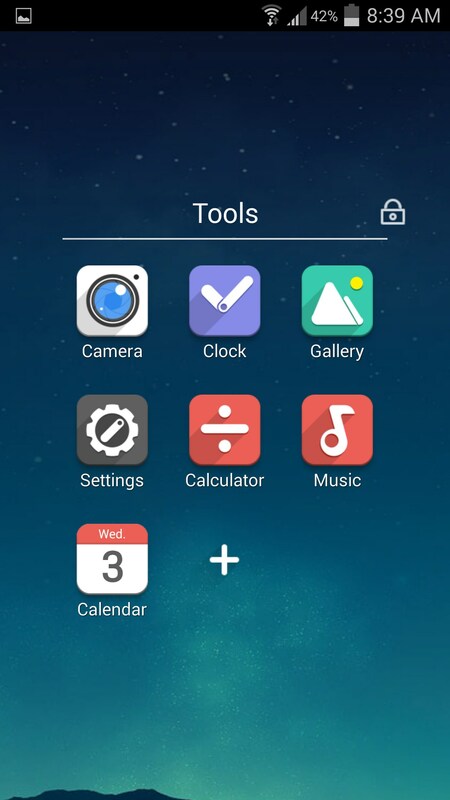 It has access to a bunch of themes, but so do a lot of other launchers. 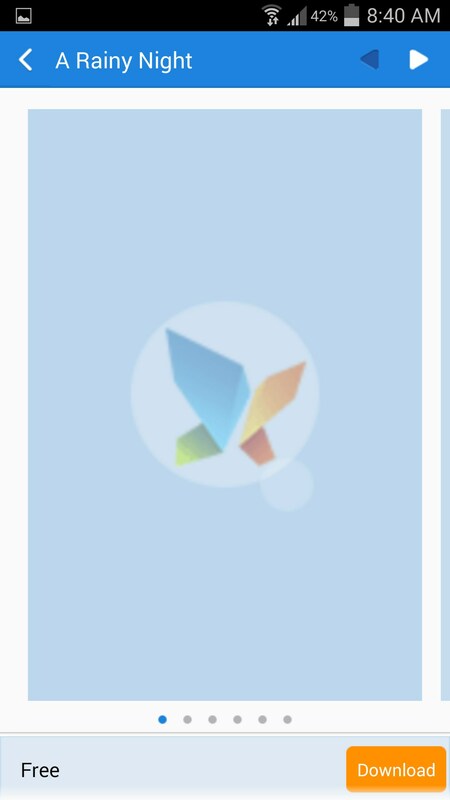 A lot of the themes I was looking at were virtually identical to another launcher I just reviewed, and most of these themes look tacky and cheap. For some reason, I couldn’t even look at the themes through this app because they wouldn’t load. 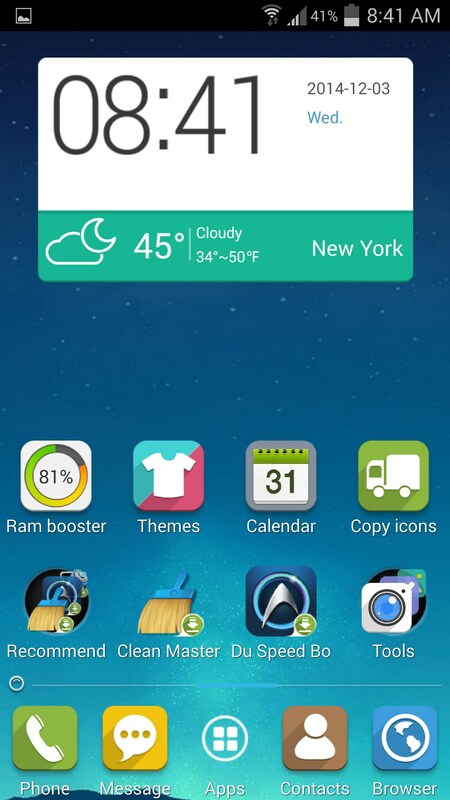 Mobo Launcher isn’t without use, however. It has some built in gesture support, which is a life saver with popular launchers like Nova Prime. Something else that surprised me was the amount of customization available for the app folders. 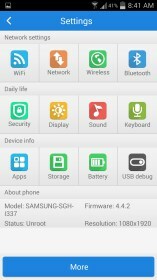 You can change the look from three options from old Android, to iOS, or the default. There are also a lot of settings to fiddle around with to customize various options like infinite scrolling and transition effects. 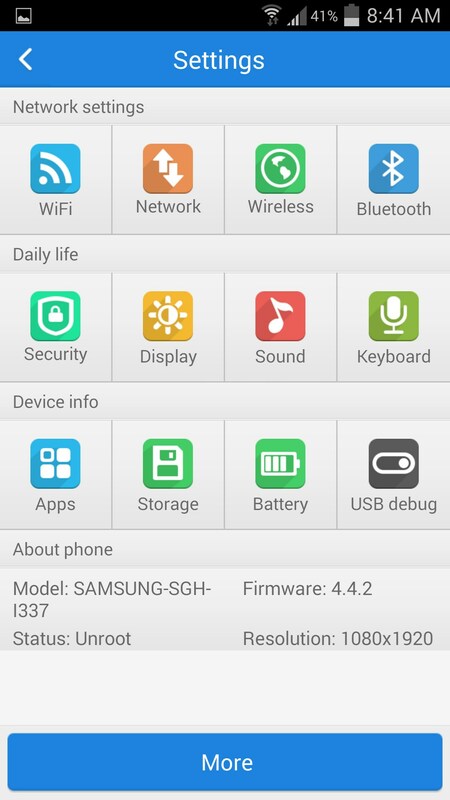 Mobo Launcher won’t stay on my phone. It doesn’t look good enough with its standard layout, and I hate how much adware comes along with the app that you have to delete. It just feels unclean, and the amount of themes doesn’t impress me. I’d rather make my own sort of theme and look with a powerful launcher like Nova Prime. Please tell me how you managed to get out of Mobo Launcher? I launched it and now can't get back out. Uninstallation should be simple enough. I will try to guide you through it. 1. 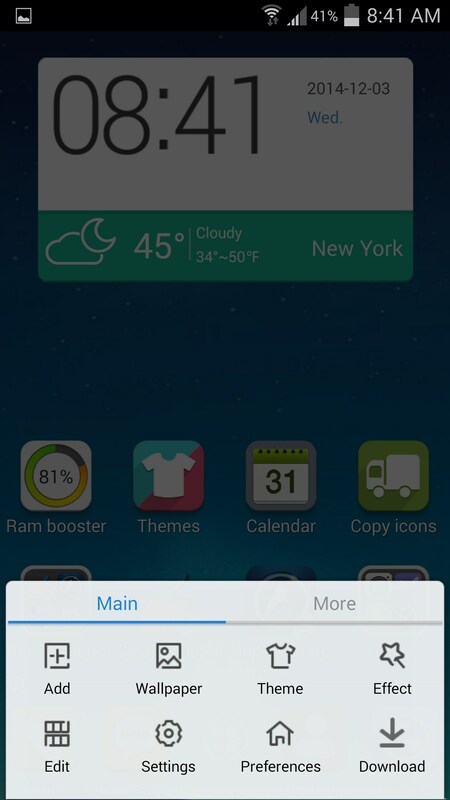 From the home screen press your device's "Menu" button and select settings. 3. 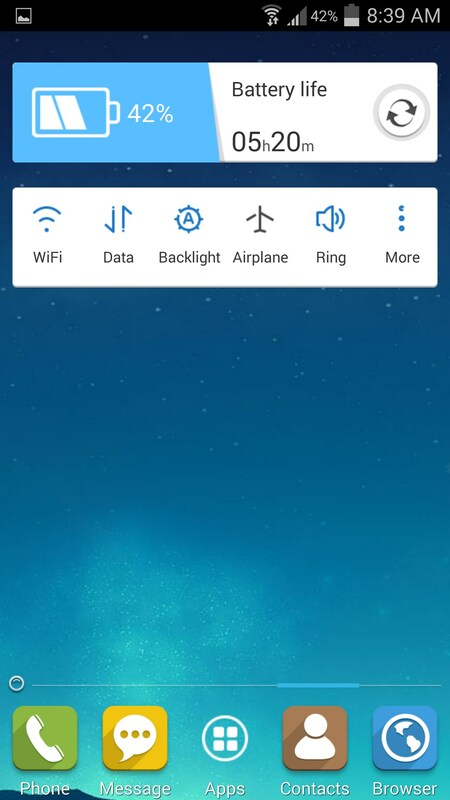 Scroll the list and locate the Launcher app. 4. Tap on it and tap on Uninstall. After a few minutes it should be uninstalled. Please let me know if you require more assistance.